Thanks for popping by again. I love to read your comments. Remember, if you have any questions about what I have made, please feel free to drop me a line. My e mail address is under my profile. What gorgeous paper! 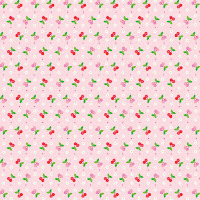 Love what you created with it too - agree, these will be perfect girlie cards. Loving how comfortable you're becoming with pinks these days - chuckle. Can't say I get inspiration then and there because I don't actually have a local 'paradise' unfortunately. Most of mine is online ordering. So sweet, hmm, pink shades? are you ok hun? 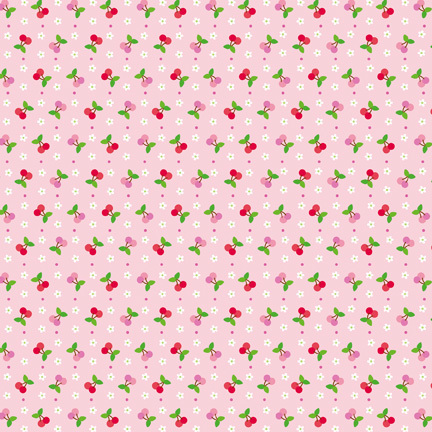 love the cherries and the paper is super cute, and so very girly, lovely job!